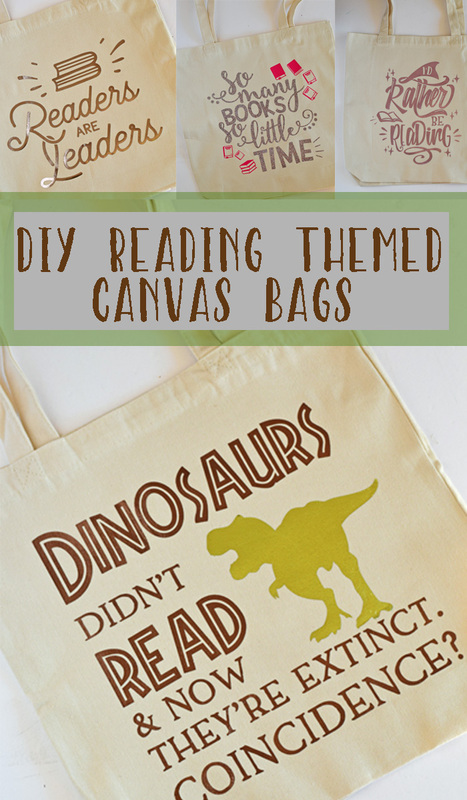 These DIY Reading Themed Canvas Tote Bags make great gifts for any occasion! 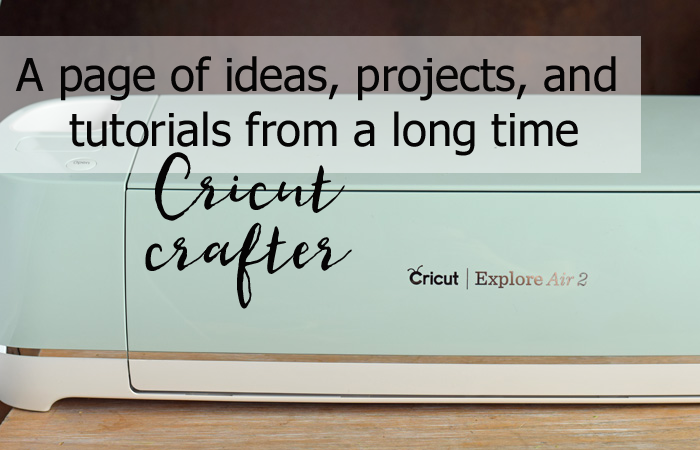 This post contains affiliate links which, when purchased through, add no cost to the consumer but help support this site to bring more Cricut tutorials. 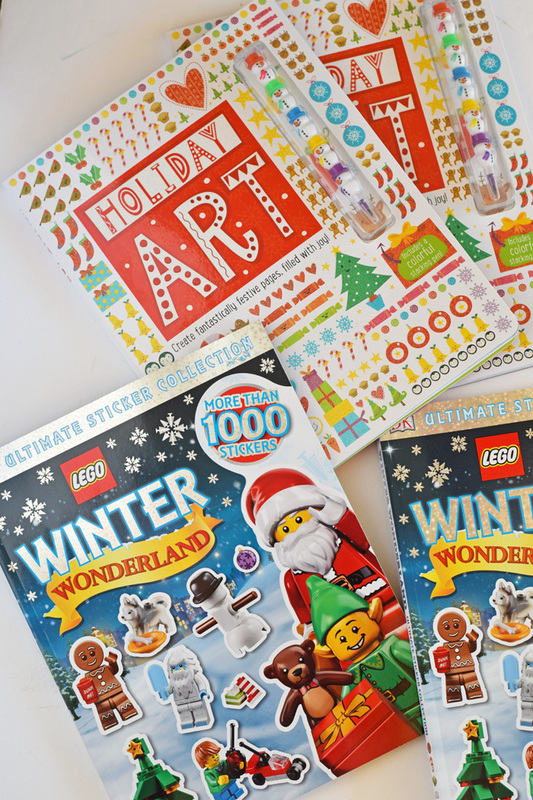 Are you still looking for a present idea for a child? 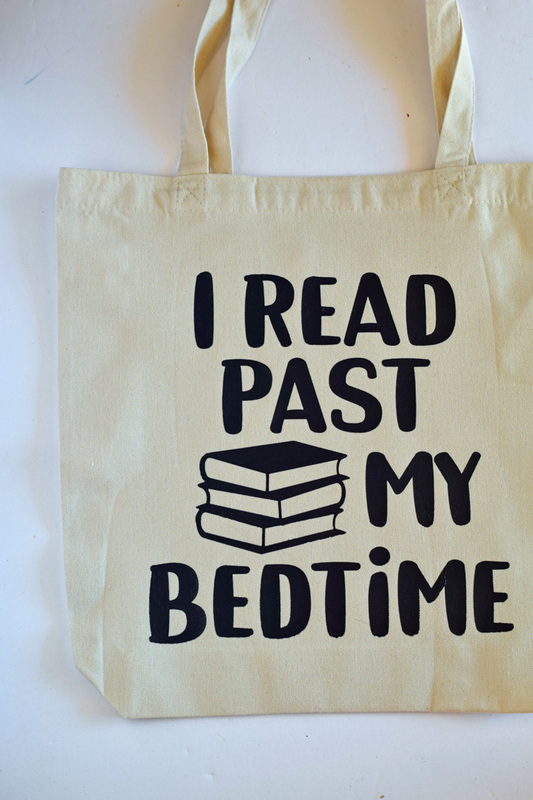 Kids love to read, and a customized bag paired with a nice book or activity book makes a great gift! 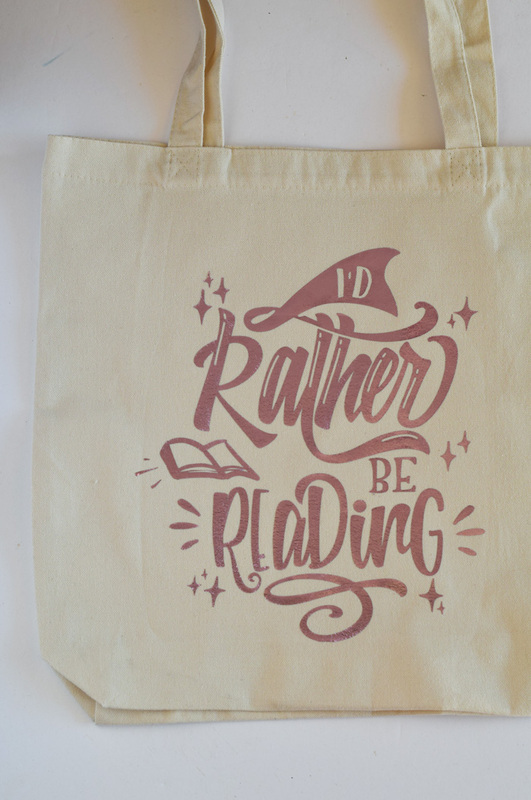 One of these DIY Reading Themed Canvas Tote Bags may be the perfect design for a gift idea. 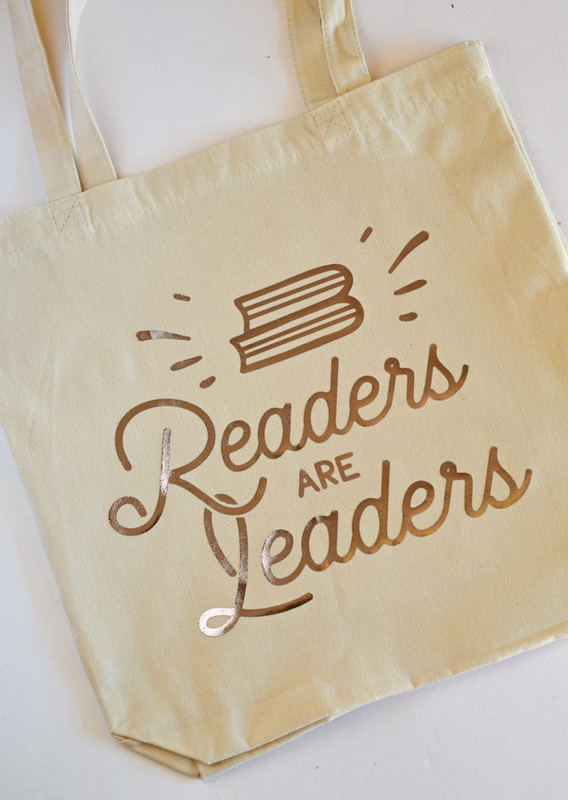 The bag can be used as an everyday tote bag or as a specific library tote bag. Grab a canvas bag at your local craft store along with some iron-on vinyl and make a present in a flash! Canvas tote bag – If making bags in bulk, these from Amazon are a good choice. They hold up well and are not too expensive. Iron-on vinyl – Use whatever iron-on vinyl you have on hand. 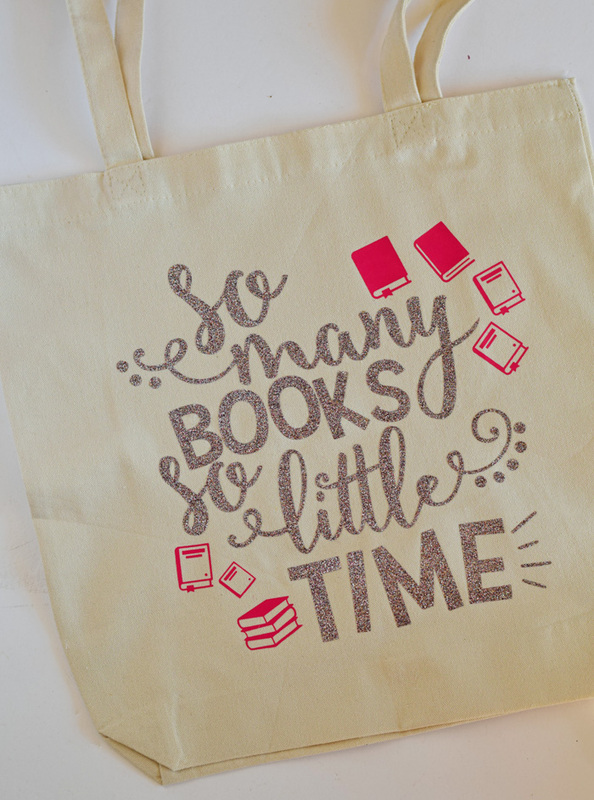 I’m using a variety of iron-on vinyls for these bags, including foil, everyday lite, and glitter iron-on vinyl. 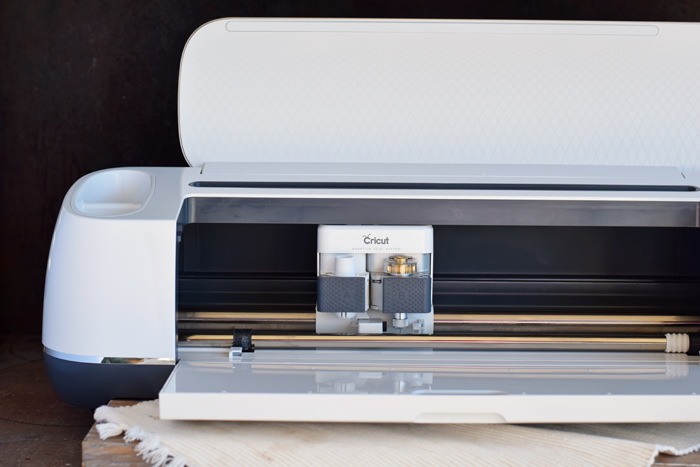 Cricut machine – Either the Cricut Maker or Cricut Explore Air 2 will work with this project. Design your own design via Cricut Design Space or upload an SVG. I had great intentions of designing my own, but with the hustle and bustle of the Christmas season, I found it more time efficient to upload SVG files that I found on one of my preferred SVG sites, DesignBundles. Click each link below to view the SVG file for each design. 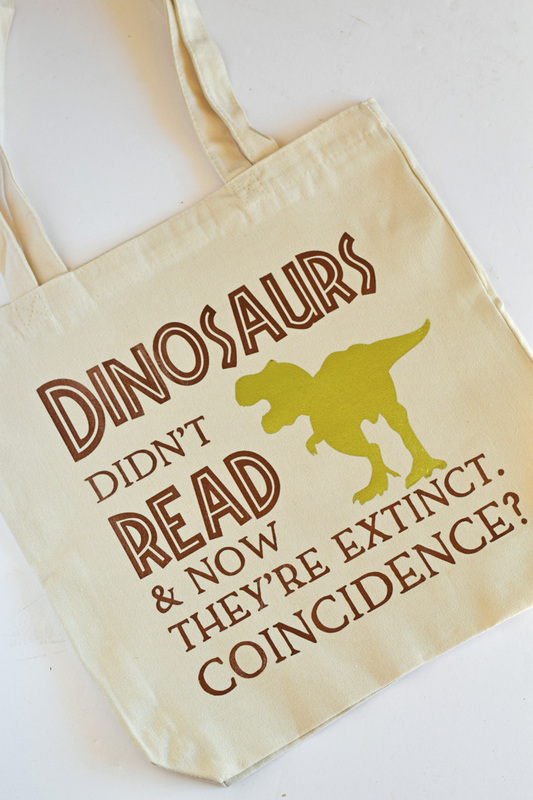 Dinosaurs Didn’t Read & Now They’re Extinct. Coincidence? This “Just One More Chapter” SVG is not used in any of the bags in this post, but it is a great design, too. If you choose to use a DesignBundles SVG, be sure to follow these instructions to upload the image into your Cricut Design Space images. After uploading the image, make any necessary adjustments to the image. For instance, you may want to cut different elements out of varying colors or types of iron-on vinyl. If so, ungroup the image and make adjustments as needed. Attach and group the image when finished. Resize the image to fit on the canvas bag. Send the design to the Cricut machine. Be sure to mirror the image prior to cutting! Weed the image the get rid of any iron-on vinyl not needed in the design. Use the Cricut EasyPress and the Cricut EasyPress mat to adhere the iron-on vinyl to the canvas bag. 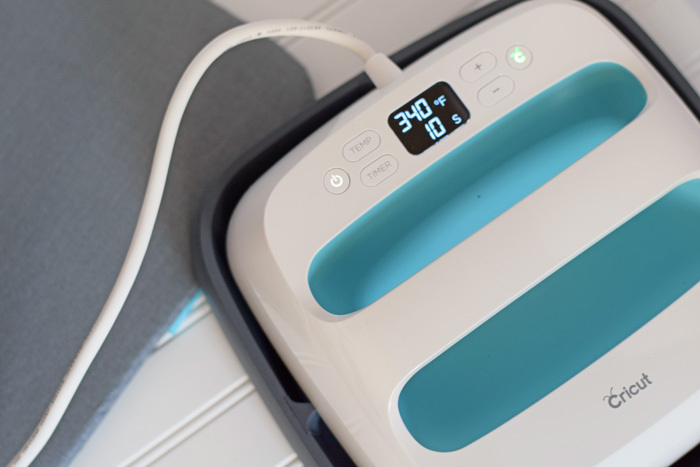 This interactive Cricut EasyPress temperature guide is great for determining Cricut EasyPress settings for whatever iron-on vinyl that may be included in the project. 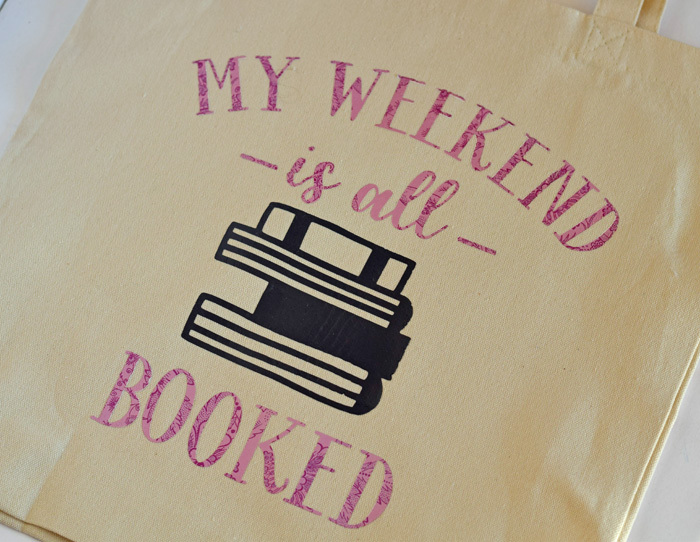 Pair the bag with a special book or two! Looking for more Cricut tutorials and tips? Check out my Cricut Project page! My daughter has already requested several of them.